India’s agenda is religious but theirs is totally disruptive, the CM said citing Referendum 2020 as an example of ISI’s attempts at exploiting Sikh sentiments to divide and destabilize Punjab. 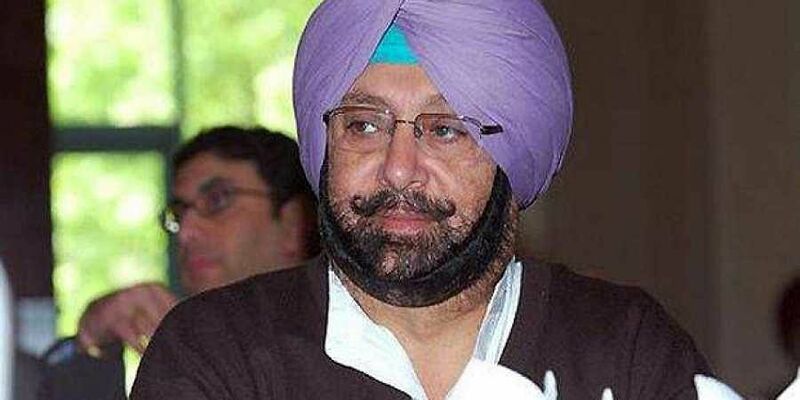 CHANDIGARH: On completion of two years of his government here on Saturday, Punjab Chief Minister Captain Amarinder Singh made it clear that he did not trust Pakistan’s intent behind opening the Kartarpur Corridor, as their agenda was nefarious and aimed at exploiting the sentiments of Sikhs. He also promised the Lok Pal Bill in the next session of the state assembly. Underlining the need to keep a close watch on the corridor, he said while he is all for the move as it is a matter of devotion for Sikhs, there is a need to exercise caution. Pakistan is doing it with a different intent, which is not at all aimed at promoting peace. India’s agenda is religious but theirs is totally disruptive, he said citing Referendum 2020 as an example of ISI’s attempts at exploiting Sikh sentiments to divide and destabilize Punjab. While Pakistan Prime Minister Imran Khan talks of peace, their Army Chief General Bajwa continues to promote his evil designs, Amarinder warned, adding that the number of ISI-backed terror modules busted in Punjab in recent months indicate their true intent. The grenades used in the Maqsudan and Pathankot attacks were of Pakistan origin, he added. Asked if the recent air strikes by the Indian Air Force would benefit the Bharatiya Janata Party (BJP) in the coming elections, Amarinder said any government of the day, including the Congress, would have retaliated after the Pulwama attack. The government just did its job, which Congress governments had done in the past too, he said, adding that the Modi government had simply coined a new phrase – surgical strikes – for such action. Jawans and officers are dying every day, said Amarinder while lashing out at the BJP for politicization of the armed forces, and their use for promoting political interests. Congress never politicized the 1965 or the 1971 wars and has always put the nation above political interests, he said. Asked about the conflict of interest and Lokpal Bills, as promised by his government, Amarinder said the draft was ready and would cover everyone, right from CM downwards. The Bills would be placed before the House in the next session. Only four legislations that his government had promised were pending and would be implemented soon, said the CM. The new policy on sand mining was sub-judice and hence had to be put in abeyance for the time being, he added.